Design and produce a working desk lamp for a company of our choice. The task to create a new brand identity, product and packaging for a made up brand “Bright Blocks”. An Industrial design and graphic design project all in one. 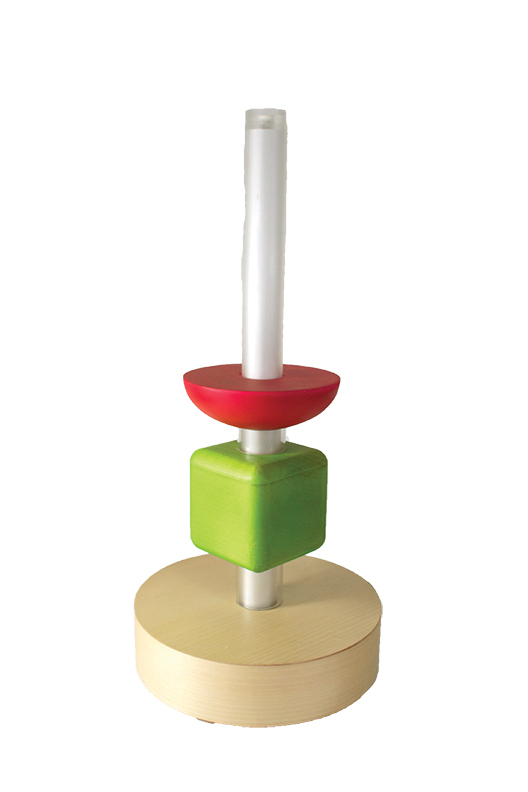 Choosing to go the direction of a younger audience, I developed an interactive children’s lamp. The idea that using basic motor skill to create and rearrange various looks for a child’s lamp, all while improving there mental capabilities. 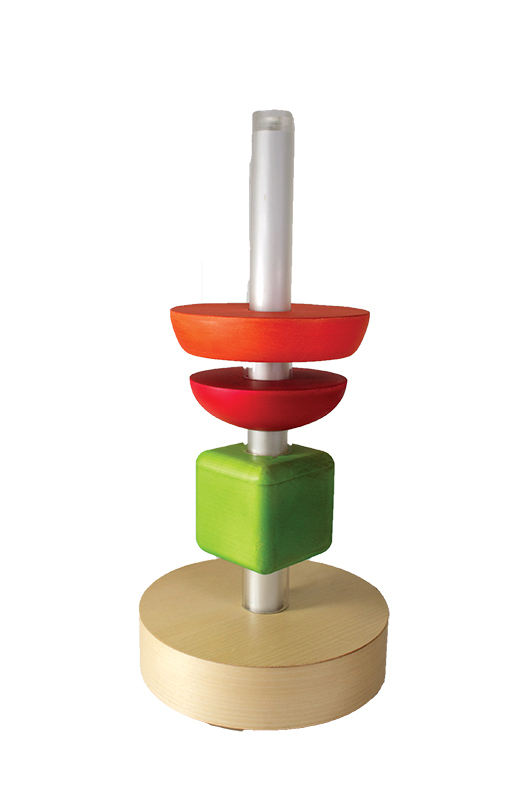 The interchangeable pieces and child like look give this lamp a unique design and creative interactive assembly keep a child’s interest.